The words and music to the Christmas song Little Drummer Boy were composed by Katherine K. Davis, Henry Onorati and Harry Simeone in 1958. 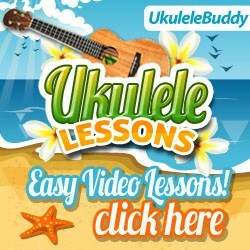 You will Learn More and Play More with Play Ukulele NOW. 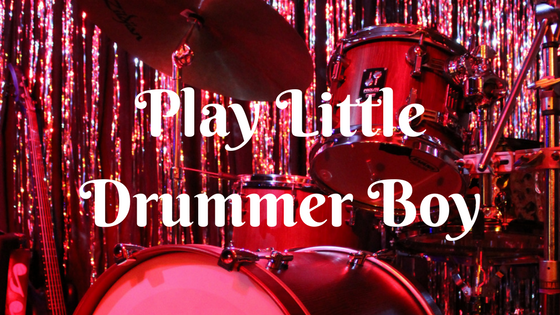 Little Drummer Boy has been a huge hit for several artists. The most notable rendition was created by the most unlikely combination of Bing Crosby and David Bowie. This version of Little Drummer Boy was a massive hit for the artists and was in fact Bing Crosby's most successful recording since the legendary White Christmas. 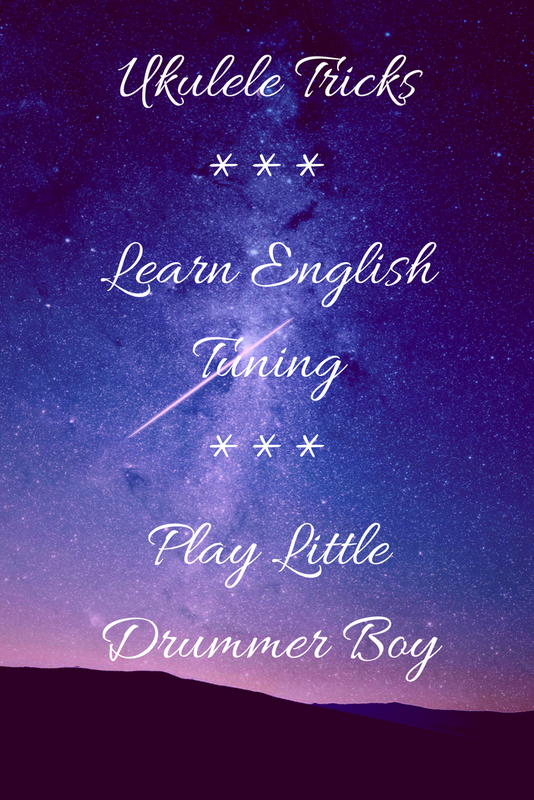 If you've never tried English tuning you should! It really brings out the sound in some soprano ukuleles, you might like it and use it often. Tune to A, D, F#, B rather than G, C, E, A, it's just one step higher. 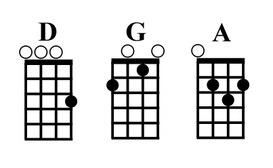 You'll notice these look like chords you already know! 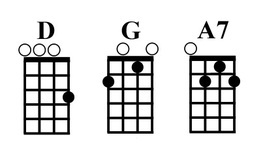 You can always substitute a major chord for a 7 chord like this, using a 7 chord in the 5th position or for the IV chord like we see here will have a more dynamic sound and helps lead back to the chord in the 1st position or the I chord.